The Medicine Hat Tigers are in a must win situation as they fell 5-4 in game five Friday night at Rogers Place. After trailing 4-1 at the end of the first period of play, the Tabbies pushed back and came within one. 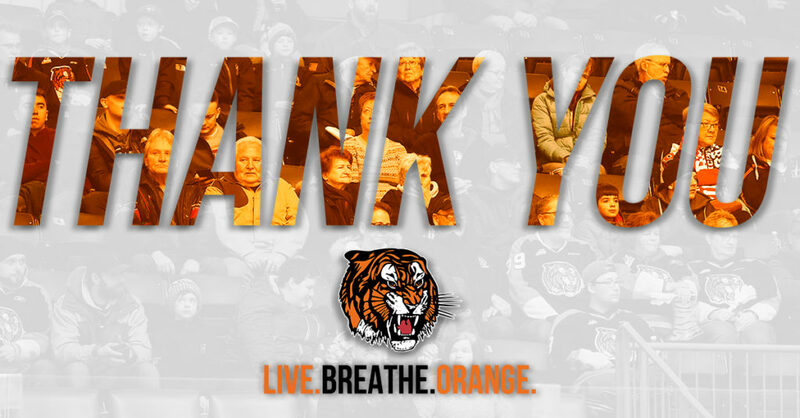 Ryan Chyzowski had a three-point night (2G, 1A) in the losing contest and he is now the Tigers’ top point producer in the series with 6 points (3G, 3A). 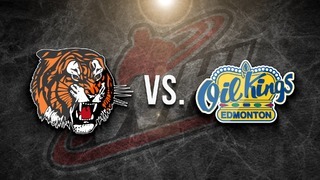 The Orange and Black trail the Oil Kings 3-2 in the Eastern Conference Quarter Final series. The Edmonton Oil Kings have won the last two games in a row and they now have their first lead in the series. Their captain, Trey Fix-Wolansky scored his first pair of goals in the series on Friday night during game five. The Oil Kings are led by veteran forward Vince Loschiavo with 6 points (3G, 3A). Ryan Chyzowski is a skilled forward with a nose for the puck who is not afraid to mix it up. 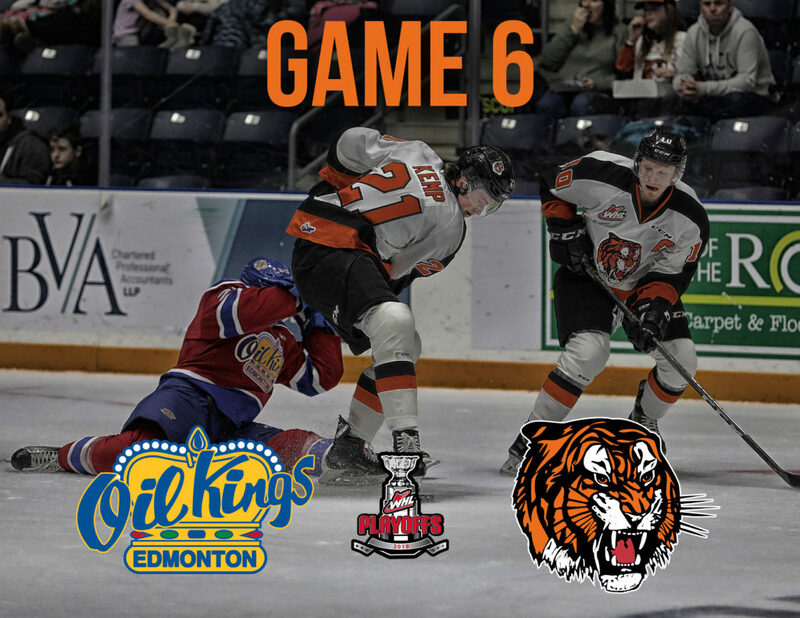 Chyzowski is leading all Tigers in points in the Eastern Conference Quarter Finals with 6 (3G, 3A) and he has now exceeded his point production from last year’s WHL playoffs. 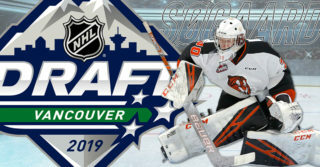 The 18-year-old Kamloops native has good awareness and positioning in all three zones. Look for Chyzowski to drive to the net and create scoring lanes in tonight’s contest. 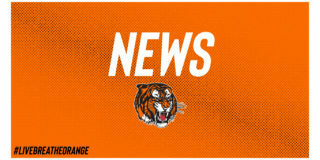 Captain James Hamblin was the Tigers’ top point producer during the regular season with 77 points (33G, 44A) in 67 games played. He currently has 5 points (3G, 2A) in the playoffs and he is leading the league with the most shorthanded goals in the post season (2). 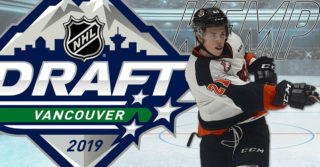 The 19-year-old Edmonton product is an intelligent, hard working, two-way forward who leads his team by example. Look for Hamblin to make an impact in tonight’s game.